6. 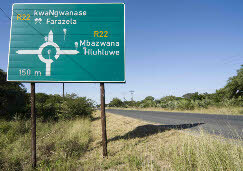 At this circle continue towards kwaNgwanase / Farazela. 7. 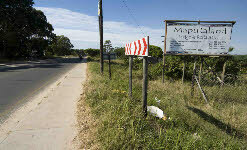 Precisely 22.09km from this circle you will find the next sign.